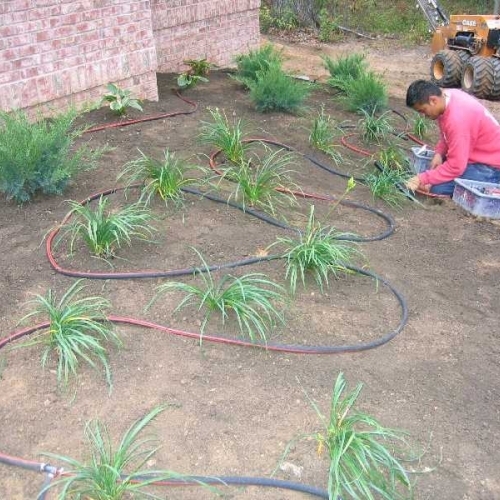 It can be a constant battle every single year to maintain the lawn at your commercial property in the Brighton Michigan area. It is hard to figure this all out, but it is definitely necessary so you can continually impress your employees as they arrive to work and any of the prospective clients or customers that go to your office. 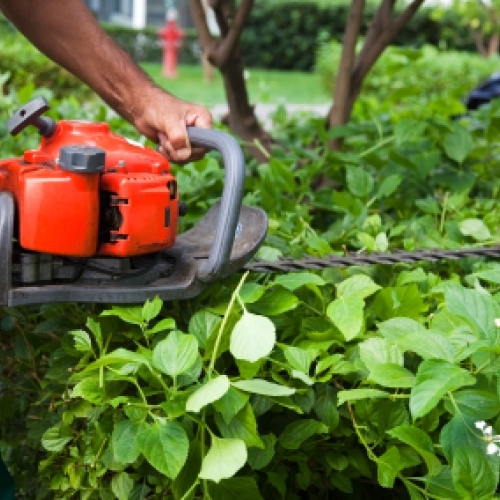 You have to always be on top of mowing, trimming, edging, and fertilizing the landscape, as well as scheduling your fall cleanups. Our company is here to help you by removing the stress of figuring this out. We can keep your facility looking crisp, clean and professional throughout the entire season. 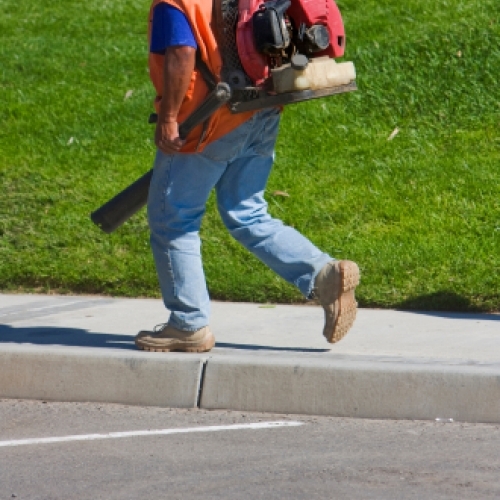 We have handled properties of all shapes and sizes in Brighton, so give us a call today about your commercial lawn maintenance!